Norma Nidia Saez passed away November 30, 2018 at Royal Victoria Regional Health Centre, surrounded by her family, at the age of 78. Survived by her loving daughters Graciela (Jorge) and Adriana (Kean). Proud Mami of George and Michael (Megan). Adoring Great Grand Mami of Mason. She will be greatly missed by her extended family and friends. Mass will be held Saturday December 8, 2018 at St. John Vianney Church, 13 Baldwin Ln, Barrie, ON beginning at 9:30 am. For those who wish to join, you may follow the family to Holy Cross Cemetery, 8361 Yonge St, Thornhill, ON for the interment at 12:45 pm. 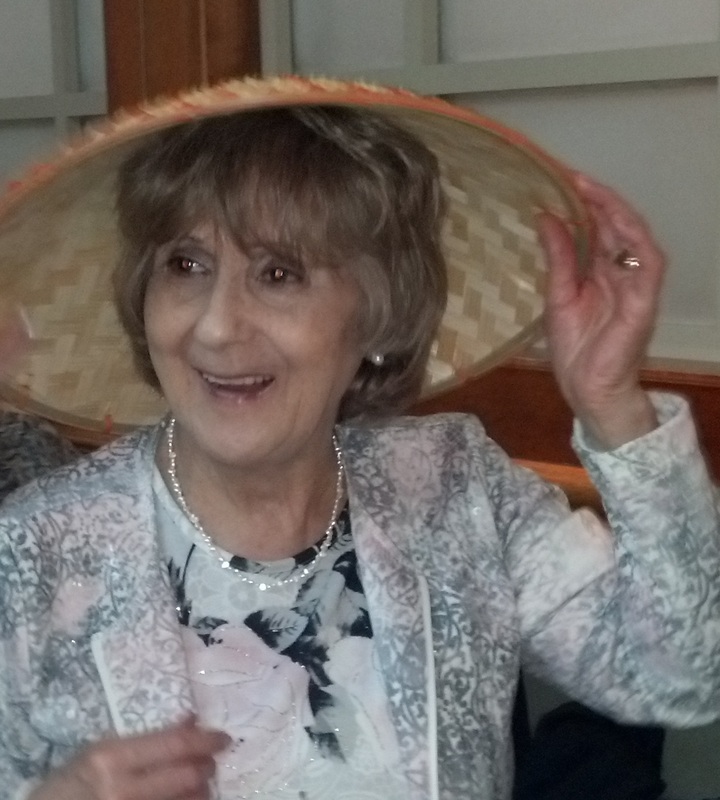 Donations in Norma’s memory to a charity of choice would be appreciated by the family. Adriana y Graciela lamento tanto lo de la tía. Dios la tenga en su gloria. Un abrazo enorme. Amiga querida,te enviamos nuestro más sentido pésame por el fallecimiento de tu mami. Ella fue una mujer ejemplar que dejó a su familia y amigos lecciones muy valiosas y que será recordada siempre por sus grandes virtudes. No estén tristes ustedes han sido privilegiados al ser los hijos de una mujer tan especial. Tu mami está disfrutando de una gloria eterna. We are deeply sorry to learn about your lost. Mrs. Norma will always be remembered for her lovely teachings, her sweetness and her enormous capacity of making others smile and feel happy. May God give you peace and strength on this transition. We are so sorry for the loss of a beautiful Mother, Grandmother and Great Grandmother. Her kindness will live on in each and everyone of you. She has left you all with the best of memories that you all will never forget and she will watch over you always. Thinking of you all as you go through this difficult time. Nuestras oraciones están para ti y el resto de la familia. Que en su gloria este nuestra querida Doña Norma. 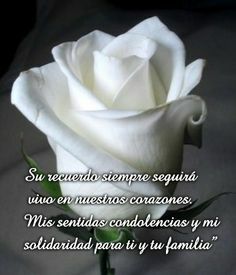 Descanse en paz y Dios llene sus corazones de fortaleza.